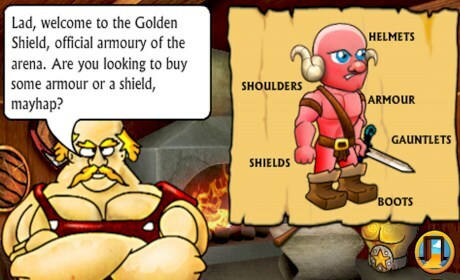 Swords and Sandals returns – this time, faster, tougher and tinier! Welcome to S&S MINI FIGHTERS! It’s the S&S you love but with quicker battles and cuter gladiators! Released from your chains in a dark cell and thrust into the arena you must fight for your life, fame and fortune. If it is your destiny you will survive the brutal Colosseum and gain riches and glory beyond all your dreams. 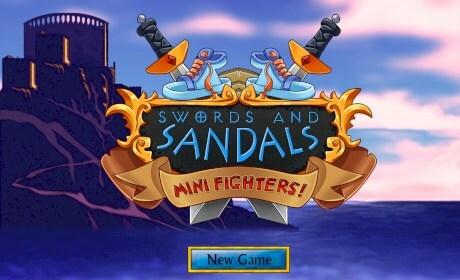 Swords & Sandals Mini Fighters is a version of our famous gladiator RPG in which you train your gladiator and test them in battle against hordes of brutally brilliant fighters. As your gladiator competes in combats, duels and tournaments, you will be rewarded with gold coins and experience points. You will need to train and arm your gladiator wisely, as you will be fighting the most horrible warrior-monsters in the world. 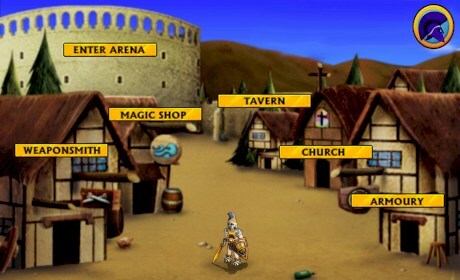 • Attack with many different weapons to devastate your enemy.